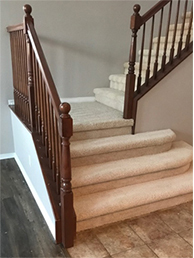 Elegant Carpet and Flooring has a huge selection of carpet, laminate, vinyl, and hardwood fooring to choose. Look around to help you get an idea of what type of floor you want for your home or office. We have same-day service available and a 1-year warranty on all labor. We also offer manufacturer’s warranties. Our Professional Installation Crew will keep your home or office tidy and clean. Find affordable fooring at competitive prices at Elegant Carpet and Flooring. We repair, install, and sell all types of flooring for residential and commercial customers. All products come with a 1-year warranty on labor. We work with a variety of manufacturers such as Shaw, Mohawk, Armstrong, Bruce, Bullock, and Congoleum. SERVICE & INSTALLATION SECOND TO NONE! 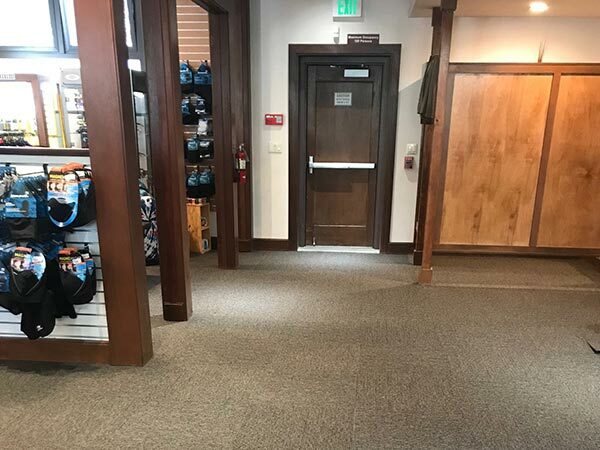 If you have a new flooring project in mind, our friendly staff is eager to help. Also, get great deals using our monthly specials. 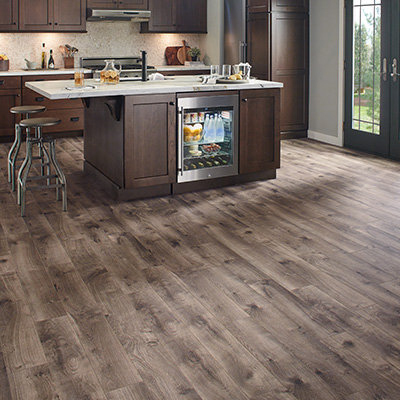 We Carry Only The Finest Brands in Flooring. 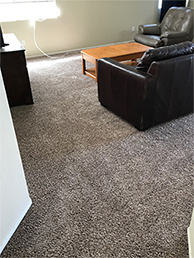 Elegant Carpet & Flooring provides quick estimates over the phone or we will come out to your home or business to take measurements and we will have a custom quote that meets your needs and budget concerns. Our goal is to provide our clients with Top of the line Brands with professional installation and no fuss, no mess. 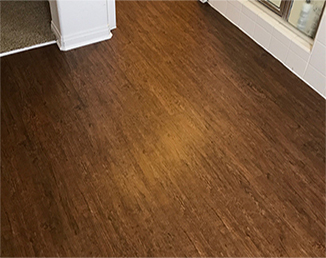 We clean up after we finish, and leave your home with a new Floor and everything back in order.